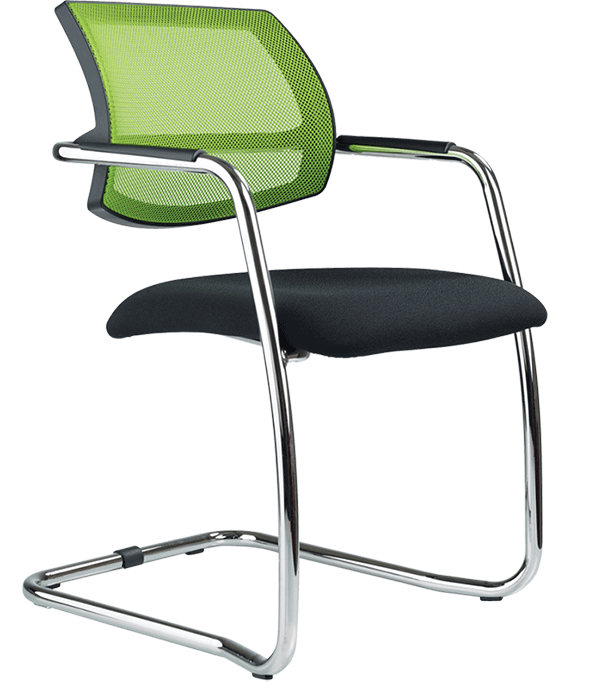 As a leading business furniture supplier, we have high service and product standards. Our supply chain includes only companies that operate within ISO 9001 quality, IS0 14001 environmental and ISO 18001 H&S management systems. Also, we make products using FSC chain of custody, or similar, approved by EEC and UK government rules on sustainability to ensure an eco-friendly service. Our service and product standards and policies are independently audited by Achilles each year and include those above as well as: anti-bribery, employment legislation, equality and diversity, supply chain management, methodology statements, occupational health and staff training policies, among others. Our policies and official document register are also available to see. Both 1NG and NewcastleGateshead Initiative were extremely impressed with the effort made by Albany in producing an exact replica of the design referred to within the tender brief. We offer a range of services and solutions. Get in touch for more about our standards at Albany Contract Furniture.